Robert Lee Jean — Fraker Funeral Home, Inc.
Robert Lee Jean, Marshfield, was born August 15, 1937 in Harvey, IL to Ives and Myrtle (Howell) Jean. He departed this life on Monday, March 25, 2019 at his home at the age of 81. 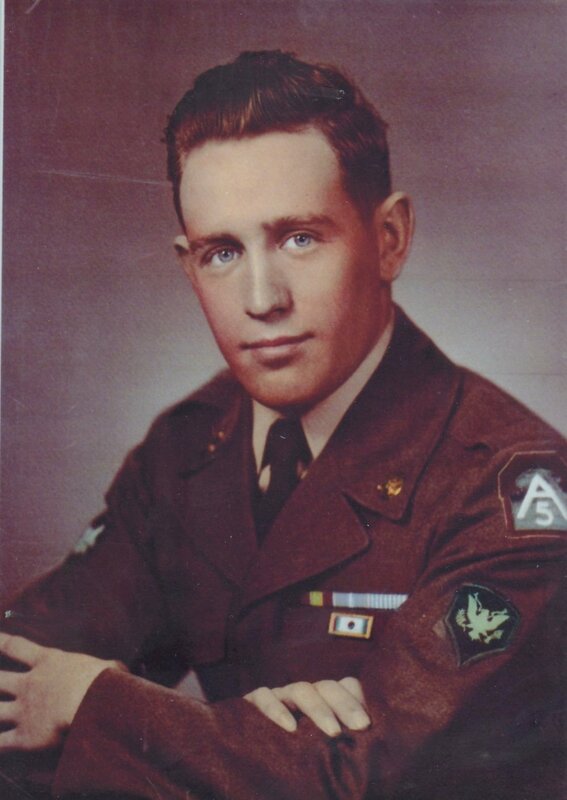 Robert worked as a truck driver, and served in the United States Army. Robert founded the Christian County Memorial Honors Team, as well as being a founding member of 728 Military Police Battalion Association. He was a very active member of the VFW, DAV, American Legion, NRA, Teamsters, and AMVETS. He raised cattle, and was always busy working for a hobby. He was preceded in death by his parents; his brothers, Walter, William, Jim, Harry, and Raymond Jean; and sisters Betty Potts, and Dorothy Jean. He is survived by his wife, Juanita “Scottie” Jean, of the home; his children, Ronnie Jean (Anita), Ozark, Lori Jean, Marshfield, and Donna Gray, Oak Park, IL; stepchildren, John Taylor, Pasadena, TX, Michael Taylor (Lisa), Jacksonville, FL, and Rebecca Mayabb (Michael), Springfield; his siblings, Barbara Miller, IN, Tommy Jean, Joplin, Richard Jean (Mildred), Rogersville, Nancy Mitchem (Clark), Livingston, MT; eleven grandchildren; and fourteen great-grandchildren. Funeral services for Robert Jean will be at 10:00 a.m. Friday, March 29, 2019, at Fraker Funeral Home, Inc, with interment following in White Oak Cemetery, Rogersville. Visitation will be from 6-7 p.m. Thursday, March 28 in the funeral home.